Worldschooling in Puerto Rico afforded our family the opportunity to learn about so many different topics from Caribbean meteorology especially as it relates to recent Hurricane Maria, the biology of Bioluminescent Bay and of course the geological minerals that create a black sand beach! The really great thing about this worksheet is that it isn’t exclusive to Puerto Rico! It can be utilized anywhere you go that has a beach! From California to Florida and across the ocean stopping in Hawaii or on your way to Japan; Iceland has black beaches; French Guiana has green beaches; Malta has orange beaches; Greece has pink beaches and Canada has red beaches! 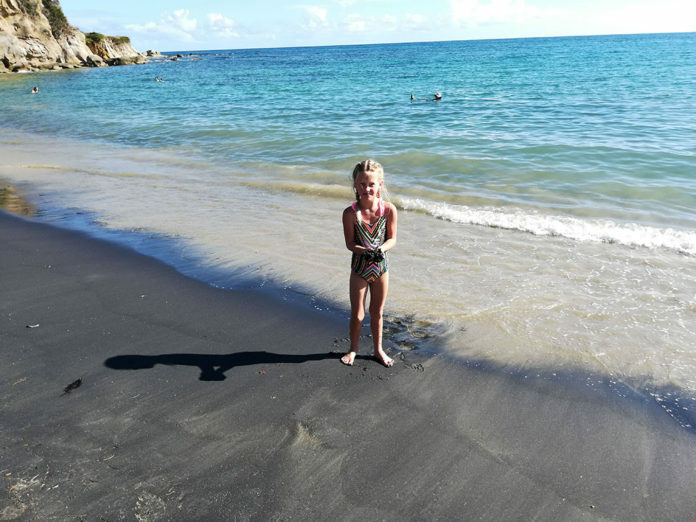 Feel free to use this Worldschooling Black Sand Beach guide as a resource for your family and your travels as your explore the beaches of the world or study them at home. 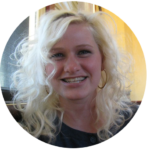 The Lesson Guide is an overview of the relevant topics that pertain to geology and sand with interesting and important accompanying facts as it pertains to minerals. It can be catered to your child’s age, attention and interest. Refer to our post below for more information on our visit to Black Sand Beach in Vieques, Puerto Rico with kids.